It’s estimated that a whopping 7% of the British population have turned their back on animal products for a purely plant-based lifestyle – that’s more than 3.5 million people! Supermarket chains in the UK are stocking more and more vegan options, many of the Italian chain restaurants now offer vegan cheese as an option and with social media bringing the topic to the mainstream it’s no surprise that “#vegan” has more than 61 million associated posts on Instagram. Even Guinness has gone vegan, after improving its filtration system to eliminate the use of fish bladders. But what has prompted this incredible rise in popularity and is it here to stay? 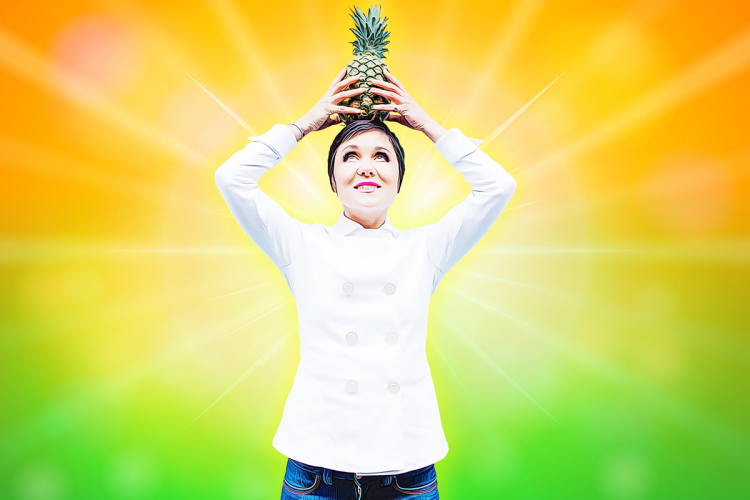 Chef Day Radley has been a vegan for 23 years, promoting veganism through cookery demonstrations, talks and social media content. In this very topical talk she explores how veganism has got to where it is today and what the future holds for the movement.